TORONTO - Ontario Provincial Police have re-opened the case of a man who died in a jail cell after an interaction with correctional services staff. Det. Insp. 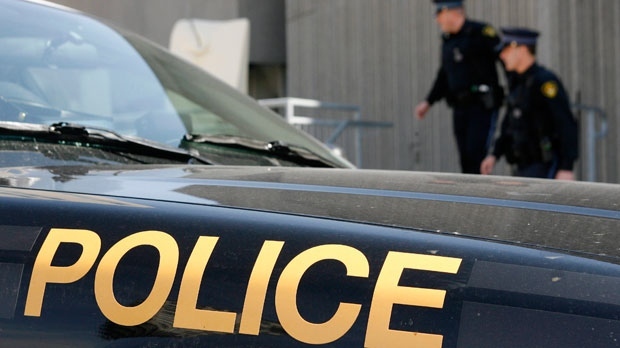 Brad Collins says the force will conduct an independent investigation of Soleiman Faqiri's death, which had earlier been probed by the Kawartha Lakes Police Service with no charges laid. His family says a coroner's report indicated he was found with dozens of injuries, including blunt force trauma. Soleiman Faqiri's eldest brother, Yusuf Faqiri, says the new probe is a welcome change after two years of fighting for answers.